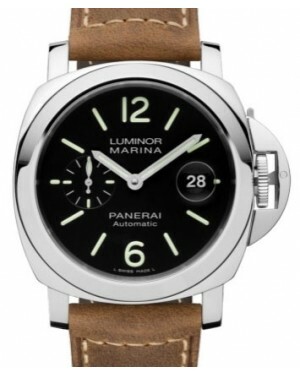 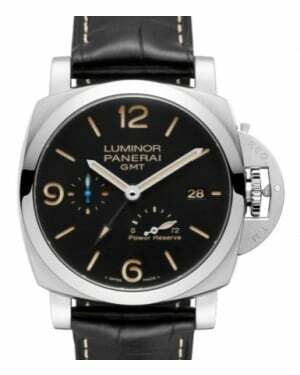 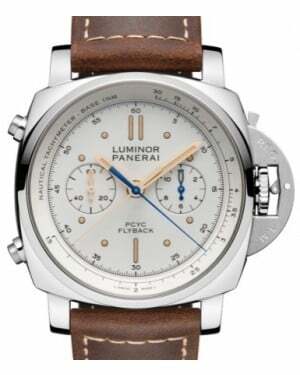 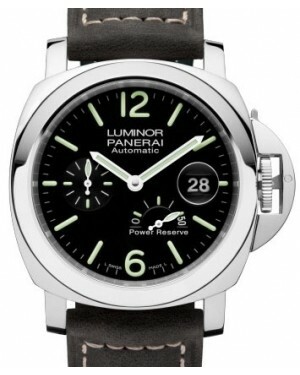 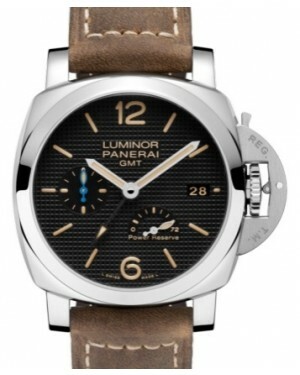 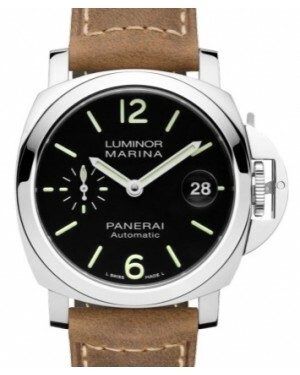 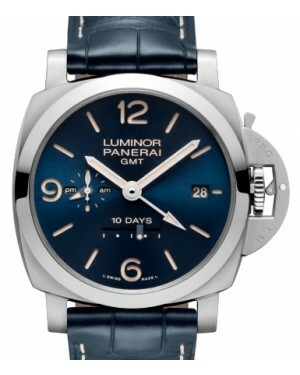 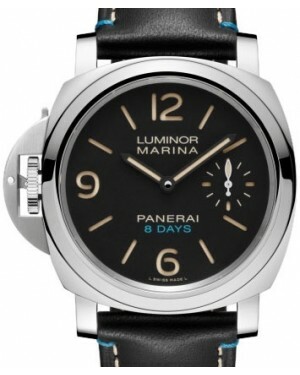 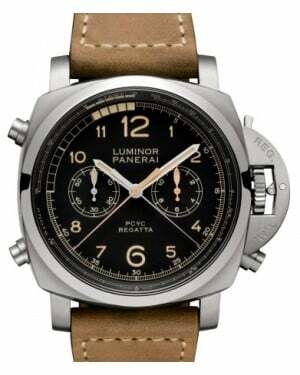 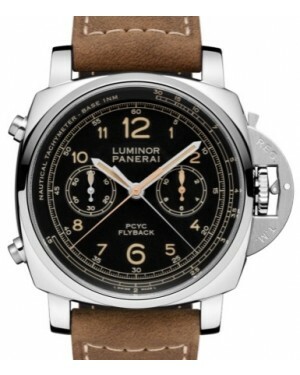 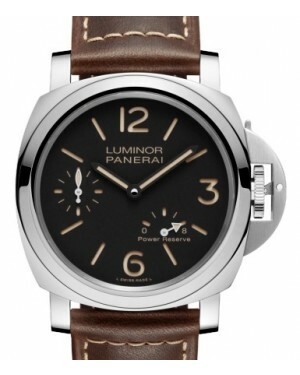 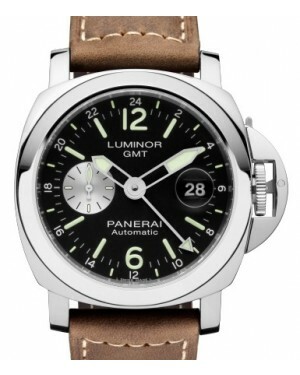 The most popular of Panerai's case styles, the Luminor takes its name from the luminescent materials produced by the company back in the 1940s and has origins dating back to watches originally constructed for the complex needs of the Italian Navy. 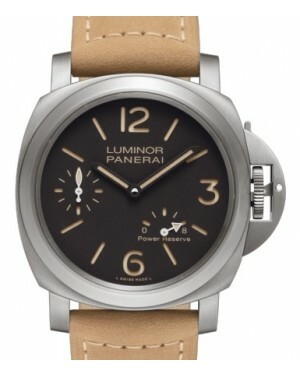 Introduced as a limited edition consumer product in 1993 and receiving a wider release in 1999, the Luminor case style is characterised by its comparatively straight edges, brand-defining "device protecting the crown", luminous hands, case sizes of 40mm and 44mm and water resistance for 300 meters. 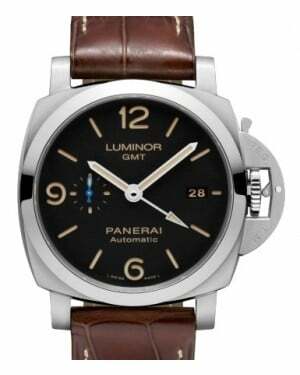 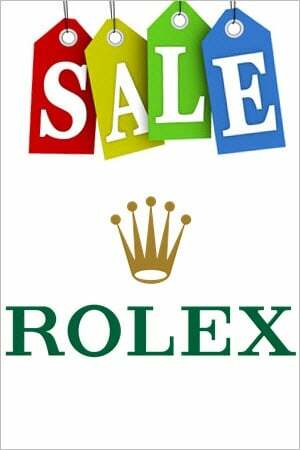 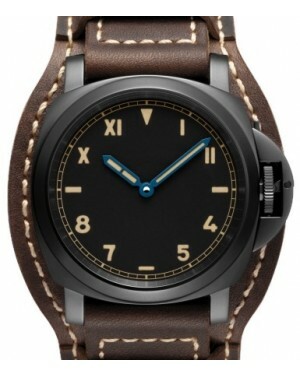 Since the original release of the Panerai Luminor, the collection has expanded and there are now a wide variety of different watches.